As we approach our 150th Anniversary year, we are determined to celebrate 2019 by providing every student with an inspiring and exciting Activity Centre. Of course, my main focus has been, and will continue to be, on the teaching and learning that takes place at the College. However, the St George’s strapline of ‘Perfectly Balanced’ means that in parallel with pursuing academic excellence, we must nurture excellence in physical pursuits, too - whatever these might be. 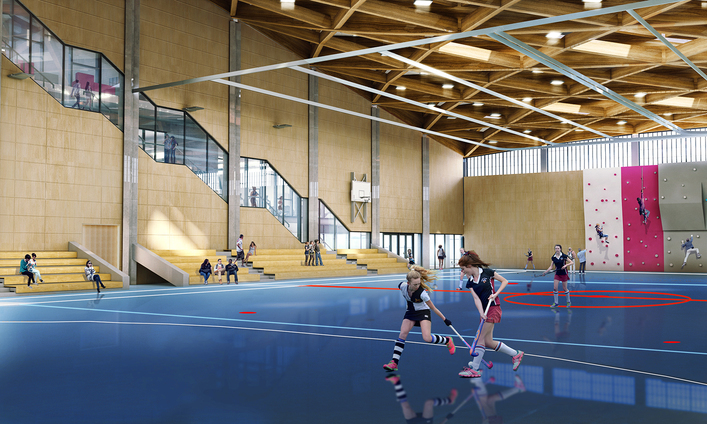 It is hugely important to me that the new building is an Activity Centre, not a Sports Centre – I want all our young men and women to be enriched by it, not just those who seek, and achieve, high performance in team sports. I want us to offer activity for all, within an outstanding environment. 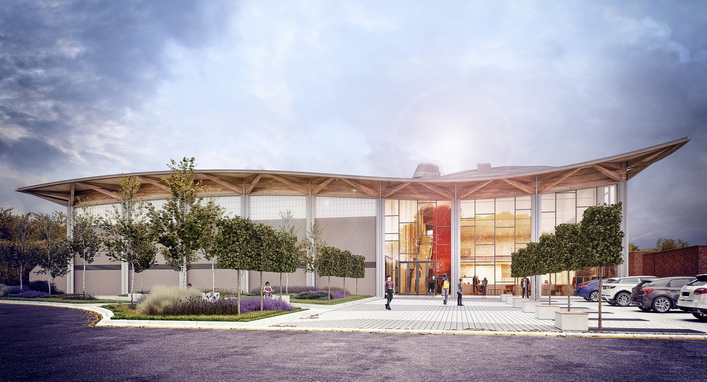 I believe that the Activity Centre will enable a step-change in what St George’s offers; I talk a lot about all students being valued, happy and the best version of themselves – this new facility is a vital component in making this a reality. I encourage you to be part of our future and help us to celebrate 150 years in style. I am an old Georgian and so is my brother, it has been wonderful to see the changes over the years and this new activity centre will bring much joy to future generations. The Activity Centre is a brilliant initiative which should make St George's an ever more attractive and successful school. Oh that we could have had such facilities 50 years ago!